As you may know I recently moved to Pensacola, Florida. 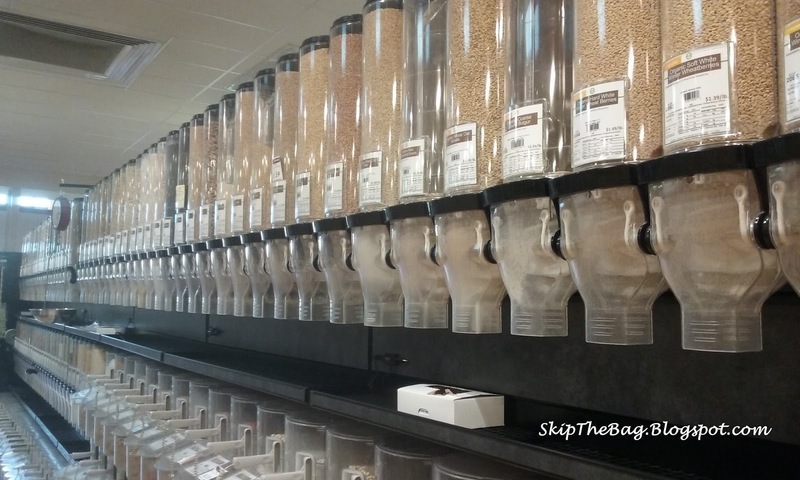 I have been looking for a store that sells bulk food with little success. Our primary grocery store was Publix and I didn't think they had a bulk food section. Then after shopping there nearly 2 months I found they do have a little section. It's about a third of an aisle and stocks some black beans, chick peas as well as some nuts and dried fruit. Not really the panacea I was hoping for, but it gave me hope that I would find local stores that had bulk food. The next store I found that had a noticeable bulk food section is The Fresh Market. 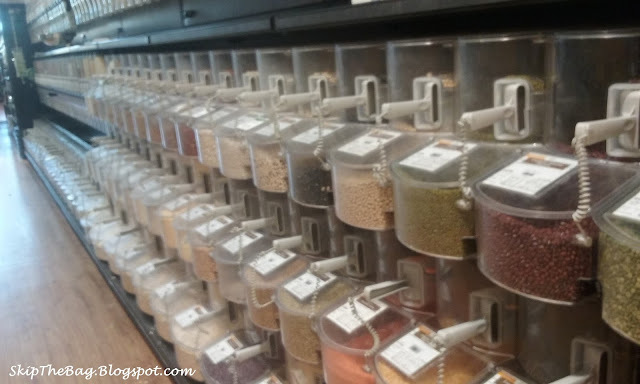 They have nearly 3 aisles of food in glass containers and regular bulk foods. However they mostly stock candy, nuts and snack food. They have nearly a dozen or more containers dedicated to Jelly Beans. It looks pretty, but isn't what I was hoping for in terms of reducing our waste. La Mexicana is a little market attached to a restaurant. The market has many products from Mexico, most are packaged, but they do have a small bulk section with peppers, dried beans and dried shrimp. Four winds is an international market. They have several bulk bins with dried beans, lentils, dried fruit and figs. 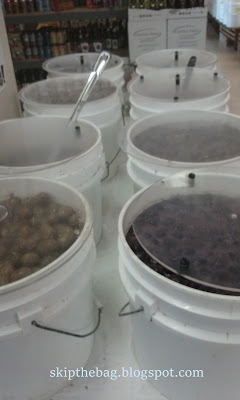 They also have some 'wet' bulk foods with several different kinds of olives. 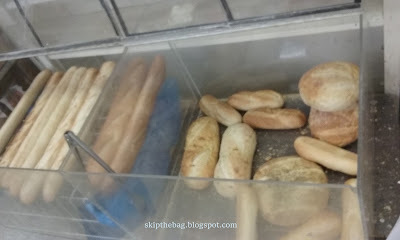 They make their own bread and sell it without paper. Finally they have a number of homemade food that are amazing. Their chicken salad is great on sandwiches and their pesto is amazing on pasta. They didn't bat an eye when I brought my own bag for the dried goods, although the worker states I was the first person he'd seen using one. Bailey's Market and Nursery has tons of plastic free fruits and vegetables. I went to several oriental markets to see if they had bulk foods, but I was disappointed to find they were actually packaging vegetables into plastic bags. I tried a local Greek Grocery and while they had some fun items, they didn't have a bulk section to speak of. Finally I stopped at Ever'man. They are a local organic co-op and I figured they might have some bulk food, but was afraid I would be disappointed. Boy was I wrong! They have partial aisle dedicated to bulk spices and bulk herbal supplements. And they have an entire aisle of bulk bins! It even has many items that we would actually use. They had several different kinds of rice, lentils, oatmeal and couscous. They had dried chickpeas and two kinds of popcorn. There were also some flours. And of course there were many different kinds of nuts, trail mixes, dried fruit and other snack foods. I spoke to the cashier and asked her their policy on using my own container for the bulk bins. She said they were very open to having people use their own containers and if it is a container to bring it up to the cashier to weigh before filling it up. I didn't specifically ask at this time, but I doubt produce bags or other lightweight bas would need to be weighed. After seeing the wide number of items available I can't wait to try and purchase some of them from Ever'mans. I was also pleased to find organic applesauce in glass jars which were very reasonably priced. Recently I have been purchased that from Publix and The Fresh Market. I have been refusing to buy applesauce in plastic containers so I have been limited to the only option each store carried. I was pleased to see that Ever'man carried both brands at similar prices to the other stores. But I was even more excited to see they have a store-brand product that was larger and $2-$3 cheaper! That alone nearly makes the trip worth it. I'm not sure why I was so reluctant to shop at Ever'man, but I now see that it will likely play a larger role in our grocery shopping. It's not perfect, there are still a lot of packaging in the produce, deli and bakery sections of the store. But I'm happy I've found somewhere that has a lot of dry goods available without waste. Do you have bulk options where you live? That's awesome! I kind of hate when I wait and put off doing something because I don't think it's going to work and then it was the answer I had been looking for all a long. I'm glad you found it though! We have a couple of bulk food places popping up in Stillwater and I'm super excited for them! 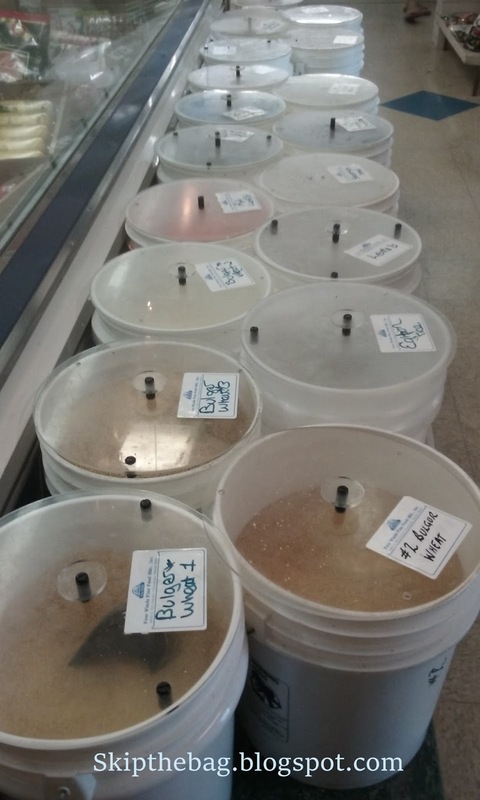 I always enjoy when I find places that have bulk food. Glad you have found some! Awesome! 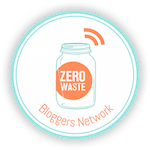 Co-ops can have some great zero waste options. I'm still jealous of people who can get cleaning and bathing supplies in bulk from their co-op! I hope yours is one that has many options. Wow. I need to find a similar sort of store in my area. Our local health food store has an offering, but the prices are outrageous. It's always a delicate balance between affordability and sustainability. 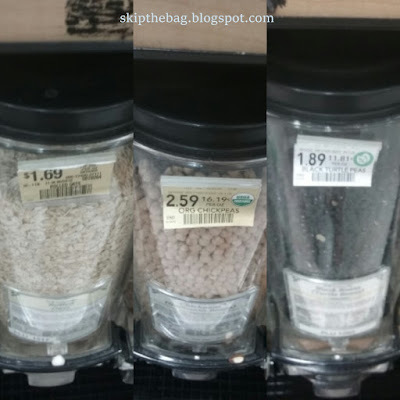 Although I've been surprised before and found some bulk food or food from the health food that is cheaper! This is GREAT! I need to look around my area. I am fascinated by these stores. I hope your hunt is easier than mine was! What a treasure! Hope you post about your next trip here. I know this is an old post, but fellow Pensacolian here! Just wanted to chime in for anyone else that finds this post..Florabama farmers market is wonderful for fruits and veggies (all in bins except clearance items) and the ladies that work there are AWESOME! We bring our produce bags and load up there weekly!